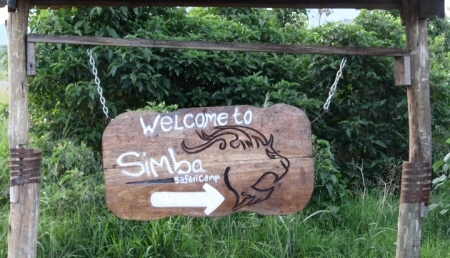 Simba Safari Camp is a mid-range accommodation found at the edge of Queen Elizabeth National Park. Simba camp is located on a hill offering spectacular views of Lake George, the nearby savanna plains and Lake Kikoronko. 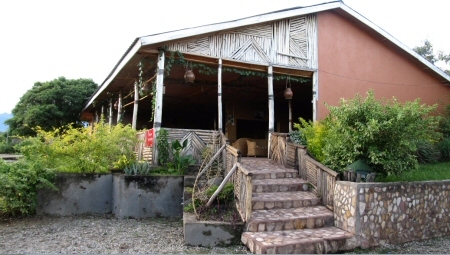 It’s the nearest camp people having game drives within the Kasenyi plains. 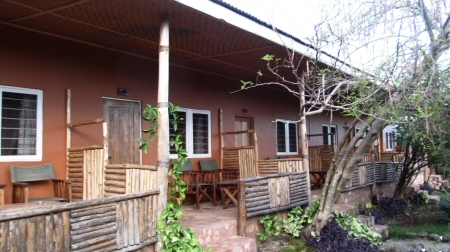 Within the camp area you will be able to see a number of animals moving among which are elephants plus buffaloes. 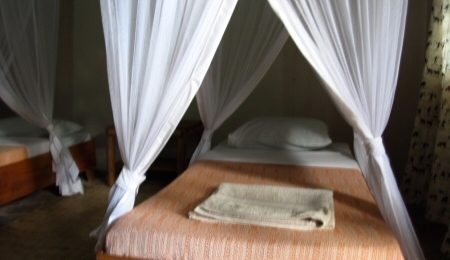 Simba safari camp is the perfect accommodation to reside in when on a safari within Queen Elizabeth National Park. 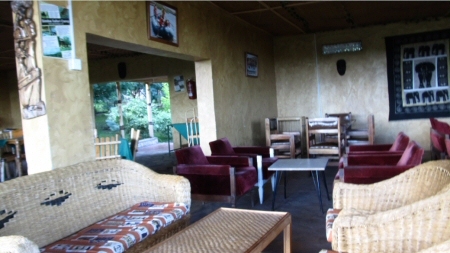 Its bed capacity is 68 beds among which are dormitories, family cottages as well as twin rooms. 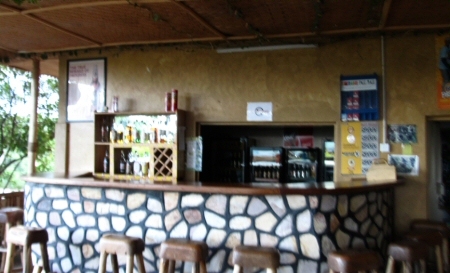 There is a well stock bar with an assortment of drinks plus a restaurant offering very taste food. 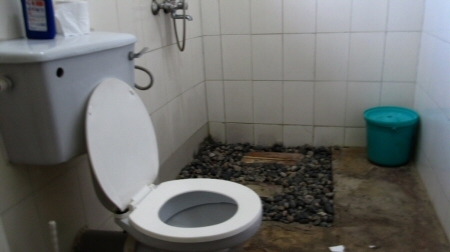 Their staff is well trained warm and very hospitable.